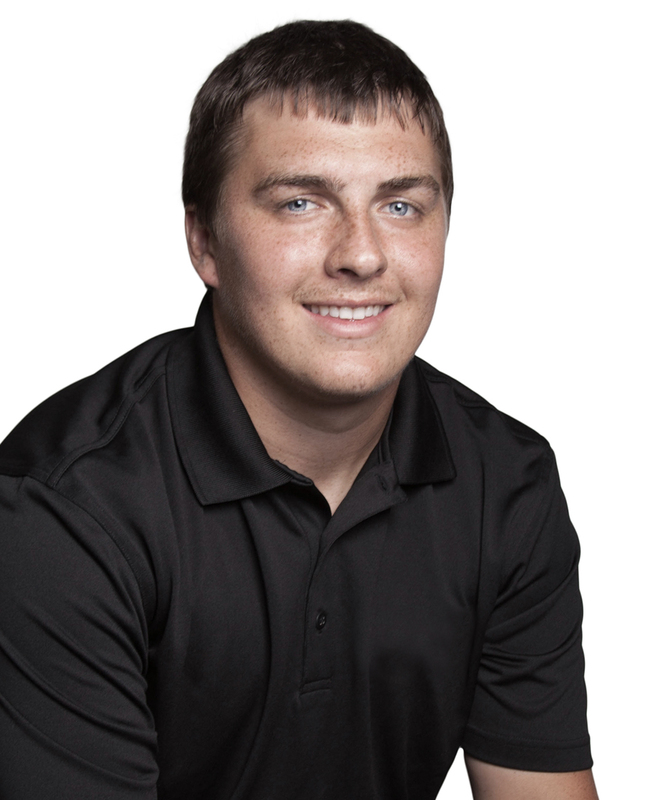 Brennan attended Kirkwood Community College ‘s Architectural Technologies program and is currently attending Mt. Mercy, working towards his Bachelor’s Degree in business/finance. Brennan joined our Ahmann Team in the summer of 2015, and since that time, he has worked closely with Manager Larry Hubanks attending to maintenance issues of commercial and residential properties managed by Pivot Real Estate. Brennan lives in Center Point with his beautiful wife, Kaitlyn, and two dogs, Mesa and Ziva. He enjoys hunting and riding his SWEET Harley-Davidson.